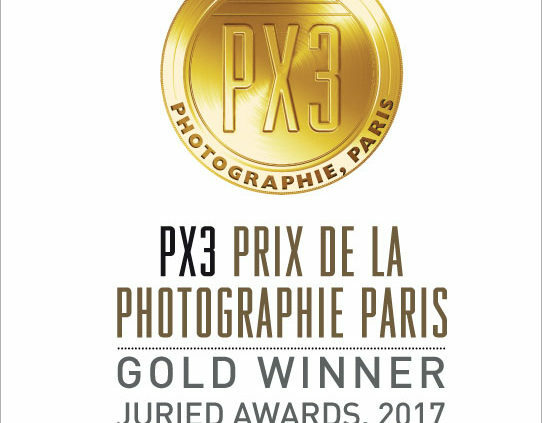 We are the first and only International Association for Photographers specializing in the art of Black and White photography. 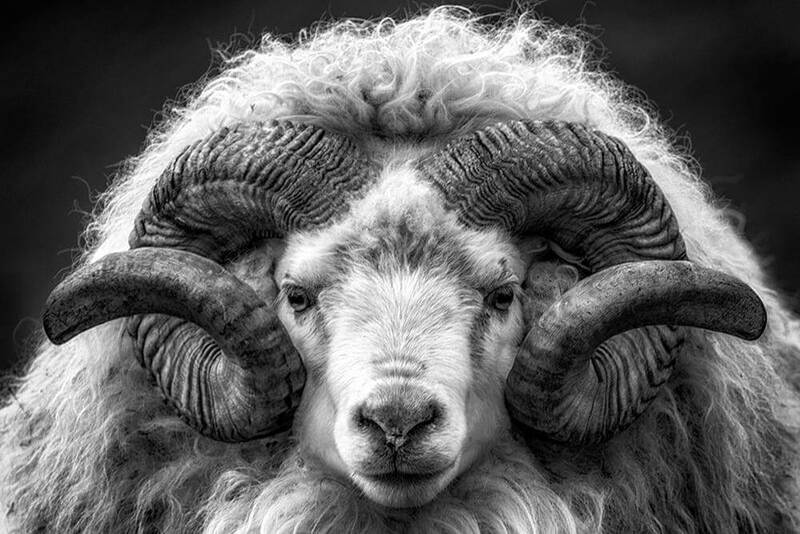 Enthusiast and Professional Photographers worldwide who shoot partly or mostly in black and white. 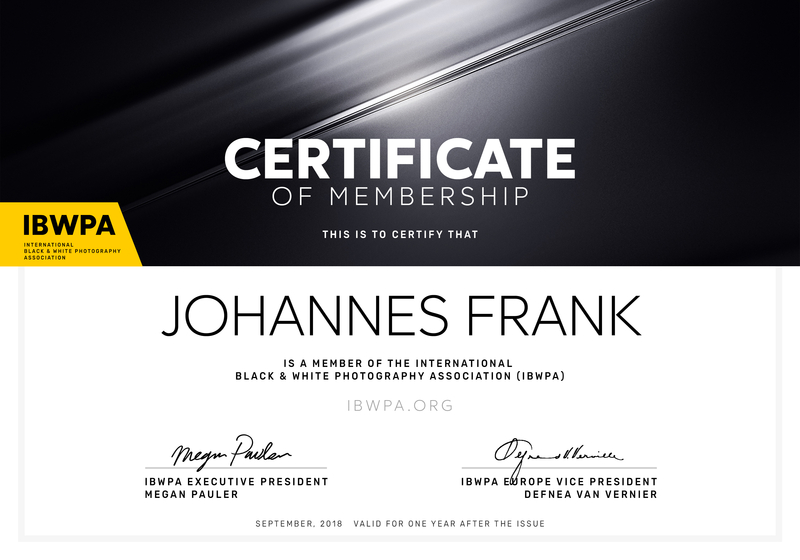 Since 1999, IBWPA has united hundreds of photographers from 137 Countries. 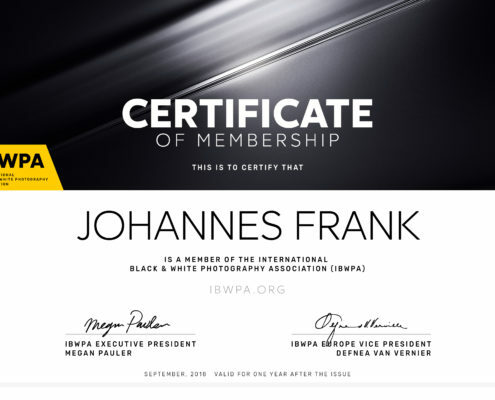 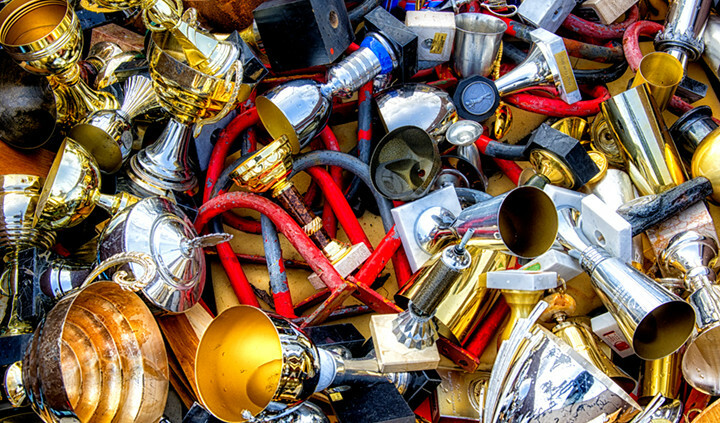 IBWPA is connected with international art and photo galleries and promotes members of the association and their work to every continent. 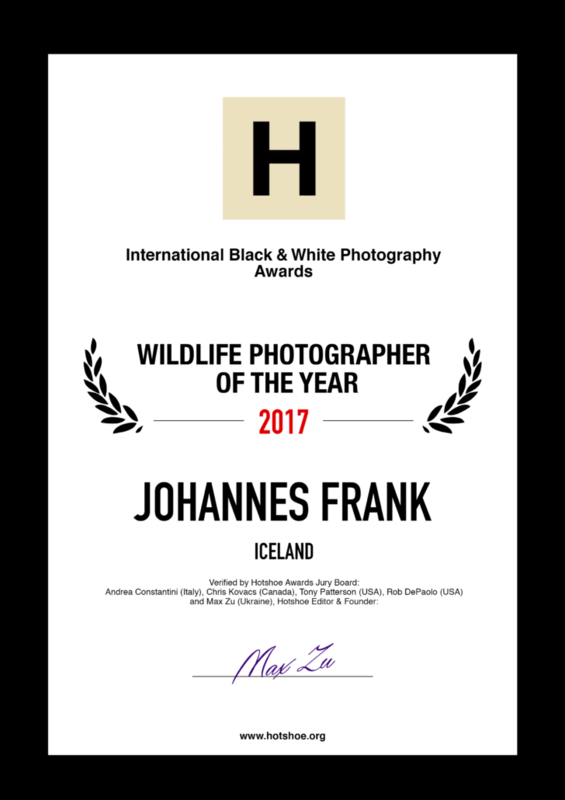 http://johannesfrank.com/wp-content/uploads/2016/09/20160821_143728.jpg 563 1000 Johannes Frank http://johannesfrank.com/wp-content/uploads/2015/12/Logo-hvitt-2014-300x67.png Johannes Frank2016-09-08 10:15:462016-09-16 21:03:38August 2016 trip to Ukraine.